Hot off the presses! 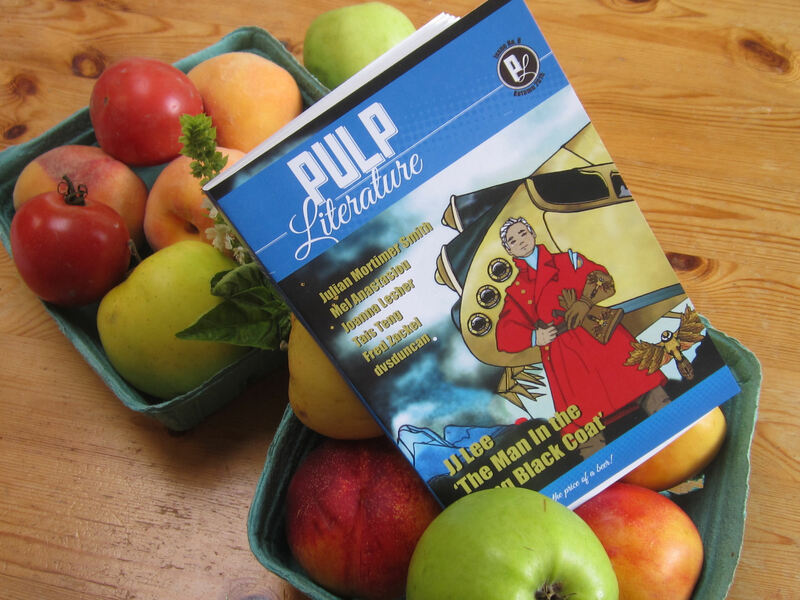 Issue 8 will be available at VCON, the Vancouver Science Fiction & Fantasy Convention, this weekend October 2-4. Come and pick your copy up from Jen or Sue in the Vendor Hall … and get it signed by at least three of the authors. You’ll also be able to hear dvsduncan read from his steampunk story set in New Westminster, ‘Cropper’s Ball’ on the Friday evening multi-book launch. While you’re at it track down Issue 1 and 5 cover artist Melissa Mary Duncan in the Artists’ Hall, hear Issue 5 feature author Eileen Kernaghan read from her captivating books, and listen to Issue 1 feature author CC Humphreys talk about writing the past. We haven’t heard whether feature author JJ Lee will be able to attend, but keep your eyes out in case you spot him … or perhaps the Man in the Long Black Coat!